Design a Trip Just For You! 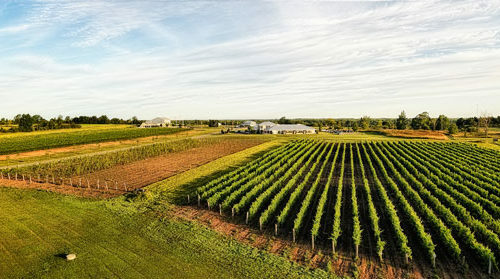 With all that Prince Edward County has to offer it is impossible for us to offer a package for everything. We can customize any package to suit your getaway needs. Whether it be spa treatments, golf, escorted wine tours, dinner or simply a cheese platter for your patio, let us know what you are interested in when booking and we will package everything together for you.